SEOUL (Reuters) -- South Korea's antitrust regulator is probing Volkswagen Group over its advertising claims on emissions from its cars, an official at the agency told Reuters on Friday. The Fair Trade Commission official said a probe is under way without elaborating. 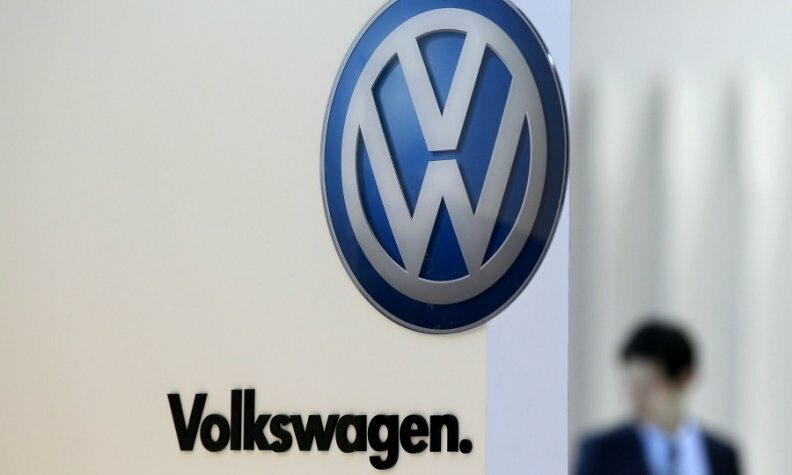 Yonhap News Agency reported earlier that the FTC is investigating whether the German automaker ran false ads by claiming its cars met the European Union's strict Euro 5 emissions norms. A Volkswagen spokeswoman in South Korea said the firm had no immediate comment. Since admitting in September that it manipulated emissions tests on some of its diesel vehicles in the U.S., Volkswagen has been embroiled in a series of investigations and lawsuits around the world. The company has said that up to 11 million diesel vehicles worldwide are fitted with manipulated software designed to cheat emissions tests. Seoul's environment ministry on Tuesday filed a criminal complaint against the head of Volkswagen and unit Audi's South Korean arm, claiming that a proposed fix on its emissions-cheating cars fell short of legal requirements. Volkswagen and Audi together top imported car sales rankings in South Korea, Asia's second-largest diesel car market after India.